Our ball-pool room gives pupils a safe and physically supportive environment for adventurous play. The playroom has sand and water trays, toy kitchens and dressing up clothes to encourage younger pupils in imaginative and pretend play. There are board games for the older pupils. 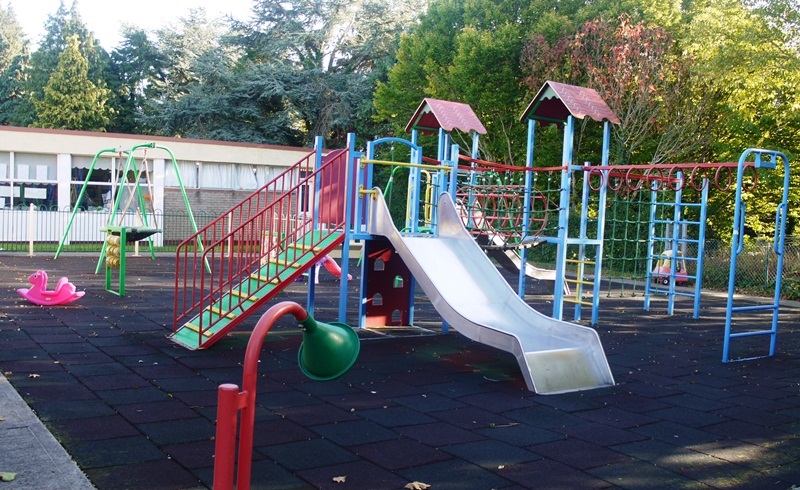 We have an outdoor playground and classes are timetabled to use this throughout the week. Our garden area has a section where pupils plant and grow vegetables. Our multi-sensory room provides stimulation, light and texture activities which aid development, particularly for children with sensory impairments. Our pupils can use all the sports facilities on St Raphael’s campus that support the physical education programme within the school. These include: swimming pool, fitness room, Bocce room, and sports hall for basketball, soccer, motor activities and other sports. 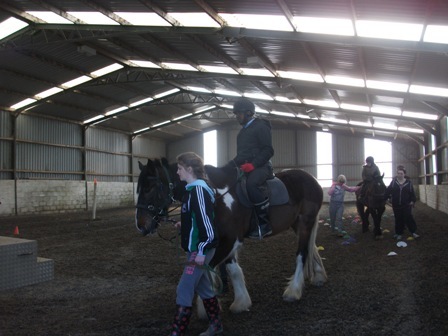 Thanks to the dedication, commitment and generosity of a large corps of volunteers, pony riding sessions are available to pupils in the School. These are organised in partnership with Riding for the Disabled Ireland. Our pupils also have opportunities to enter local and national sporting competitions, and can participate in Special Olympics events at a regional, provincial, national and international level. The tuck shop opens once a week. It helps to promote independence, social skills, numeracy, responsibility and healthy eating. Pupils are also given opportunities to assist in the tuck shop.